Come to church hungry. It’s Sweet Roll Sunday! 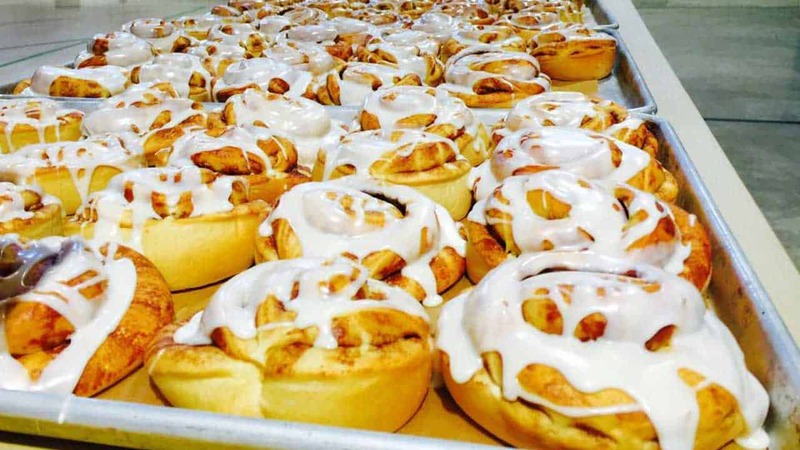 Walk in the church doors on April 28 and you’ll smell the warm, fresh cinnamon rolls that the young people will be selling after services, at 10 a.m. and 12 noon. These iced sweet rolls go great with your coffee during Sunday school, or buy a box or two to take home. Don’t wait too long, as they sell out quickly! All proceeds go to help support youth on their mission trip this summer. Learn about other Redeemer Youth activities.